Average overall ratings - Based on 87 reviews. 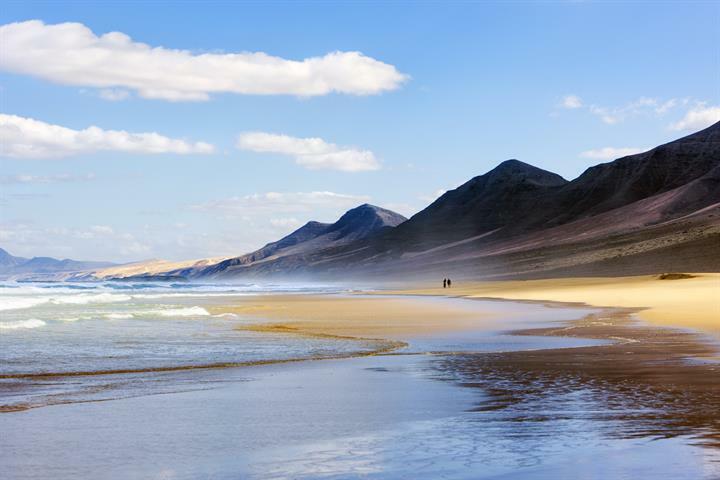 Fuerteventura is known for its beaches, but it has far more attractions that are not so well known. 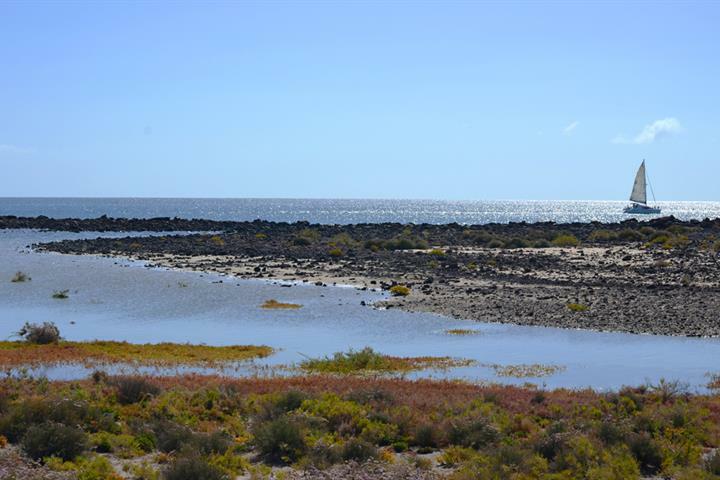 For a start it's a UNESCO Biosphere Reserve. 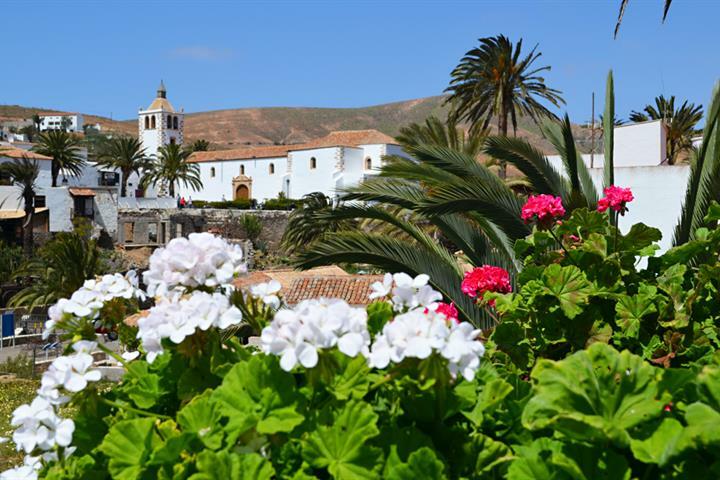 For a day trip with a difference, catch a ferry from Corralejo on Fuerteventura to the beautiful little deserted island of Isla de Lobos. 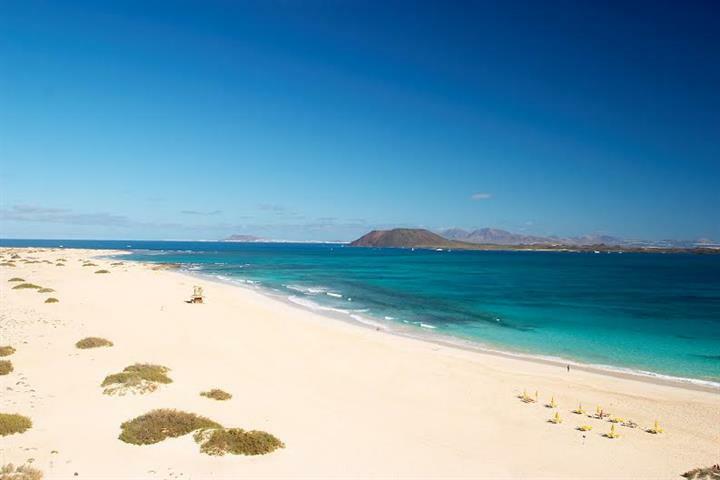 Fuerteventura's rightly lauded for its beaches. But there's green as well as yellow on the island. 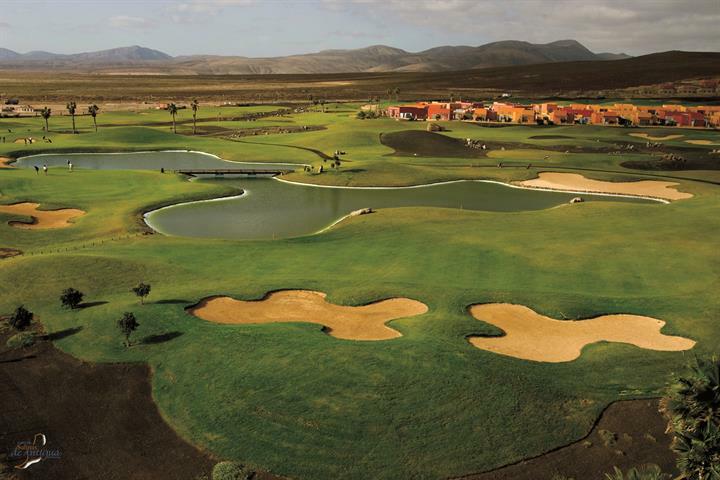 Especially on Fuerteventura's five golf courses. 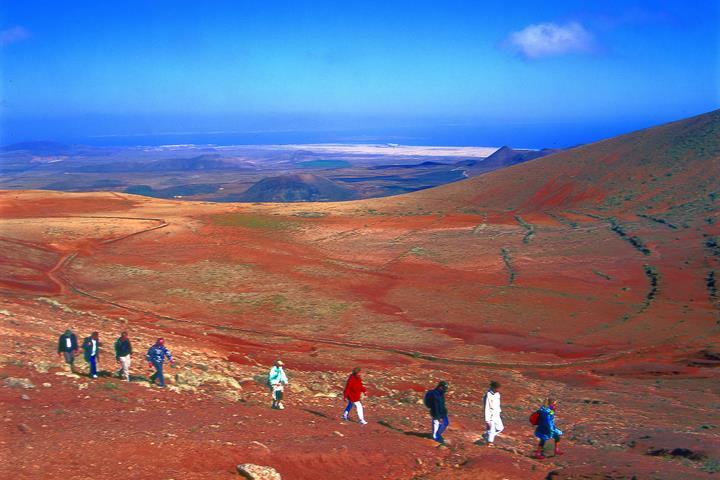 A driving route taking in the most interesting things to see in the south of Fuerteventura. 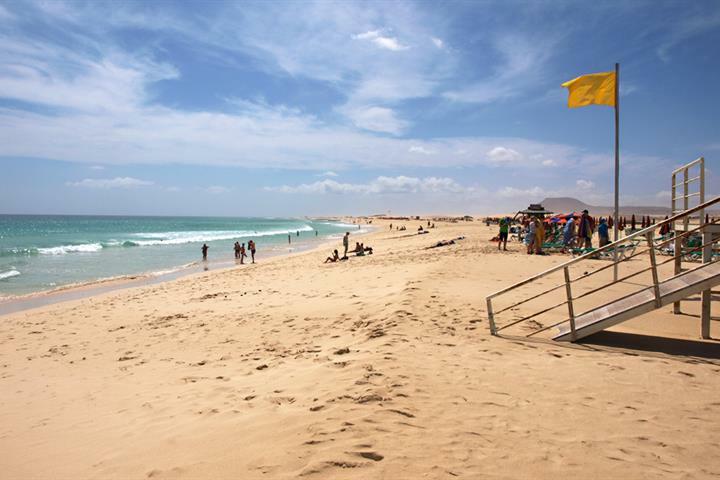 Did you expect to be spending your Fuerteventura holiday lying on a beach? The island's perfectly geared to active travellers. So get out and about. Sure, you can get an English breakfast in Fuerteventura. But why not try local food? 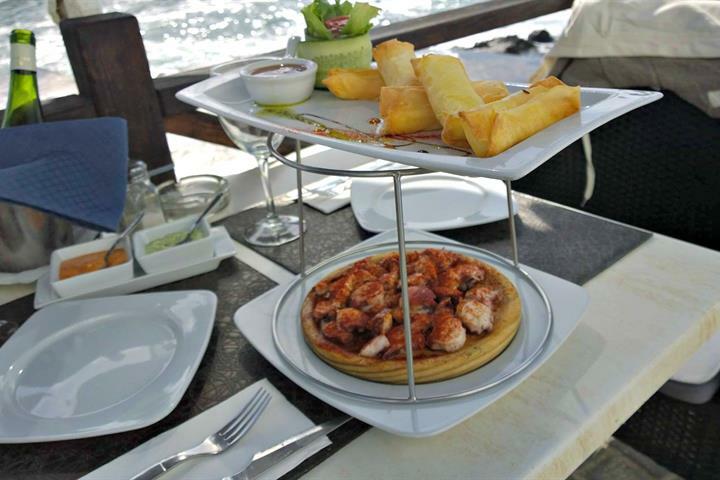 Or go global at one of the island's more specialist eateries. Very freindly and quaint would return no hesitation. We love this resort it has everything you need for a holiday with young children. The beach is lovely and there are plenty of bars and restaurants.